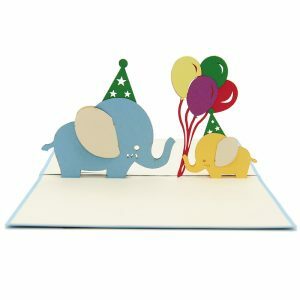 This month, CharmPop has launched January New-in Pop-up cards Collection. 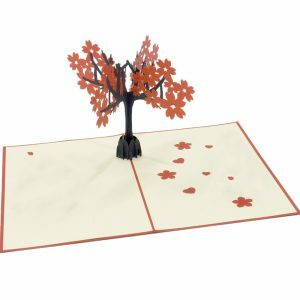 As usual, the collection includes the trendiest 3D cards of different themes. 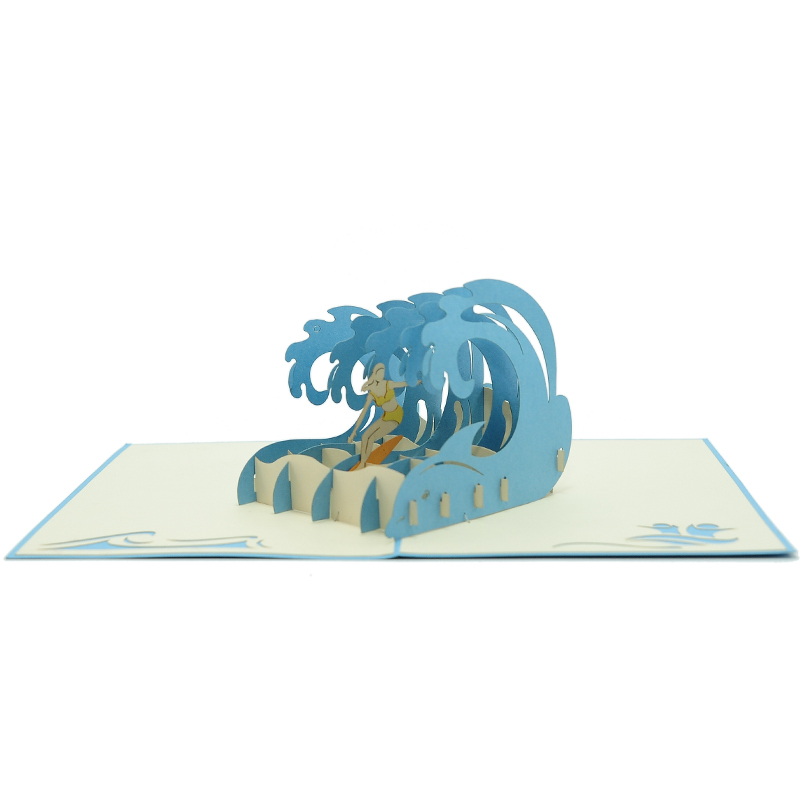 We believe that this collection of 3D pop up cards will sure please all of your customers. Men like their cars. But not all of them fancy about Lamborghinis, Maseratis and Ferraris. Some are more on the classic plus convenient side like the versatile Volkswagen camper vans. A lot fall for their quiet & spacious interiors, fully fitted kitchen & comfortable sleeping areas. A Campervan is great for the getaway to explore the great outdoors and enjoy all the comforts of home at the same time. 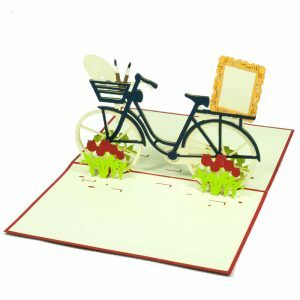 We hope Campervan love pop up card could become a simple delicate pop up love gift for your woman on any occasion. “Beer is proof that God loves us and wants us to be happy.”Beers bring people together and its magic is something that is hard to describe in words. No needs for too dramatic ideas, the moment when the sculpture pops up is enough to trigger excitement. 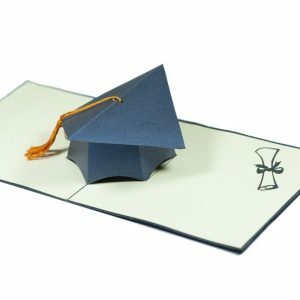 The card reminisces those great hours after work, when you just chill, drinking beers with couples of friends and watching a football match. 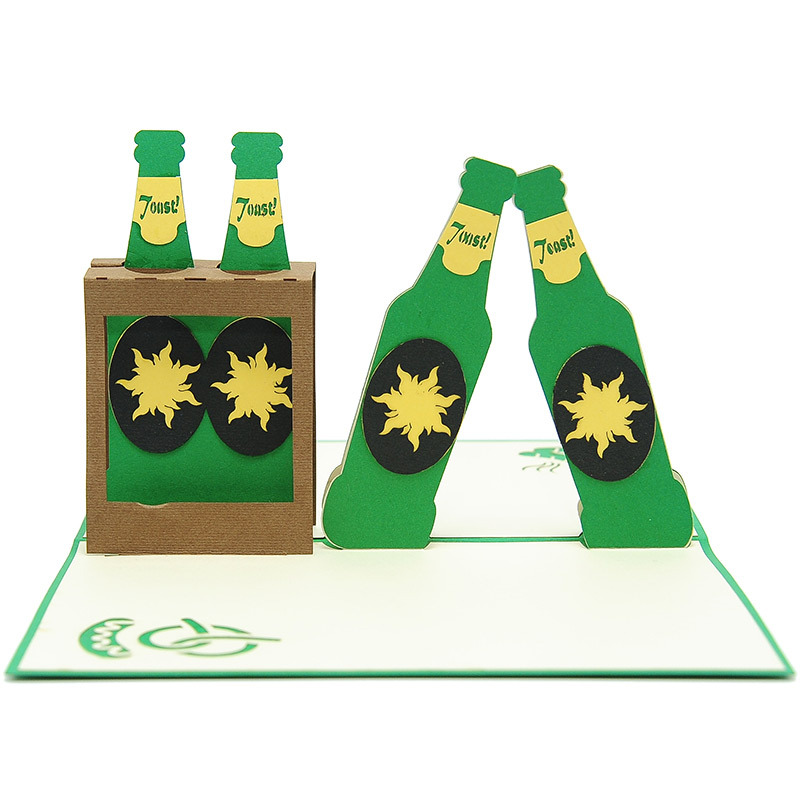 We hope with Beer packs pop up card, you will perfectly surprise any recipients. With the wind in your hair and rolling countryside at your feet, hot air ballooning is a fine way to soak up a splendid summer’s day. 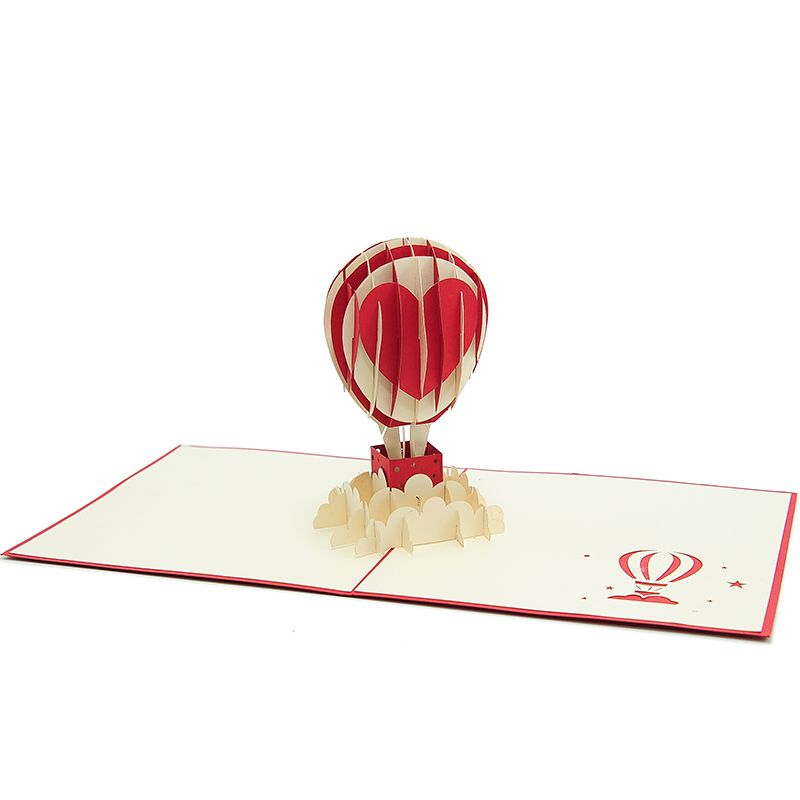 Inspired by a romantic trip on a hot air balloon, this 3D card is simply the It-card for any women who love this special air transport. 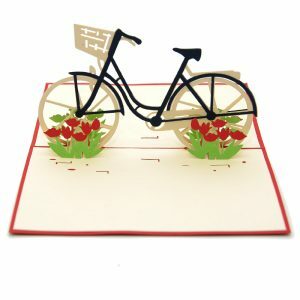 We hope Air balloon love pop up card could become a simple delicate pop-up gift to cherish this memory on any occasion. Isn’t a wedding on white sand with romantic palm trees and peaceful waves is the dream of any brides? 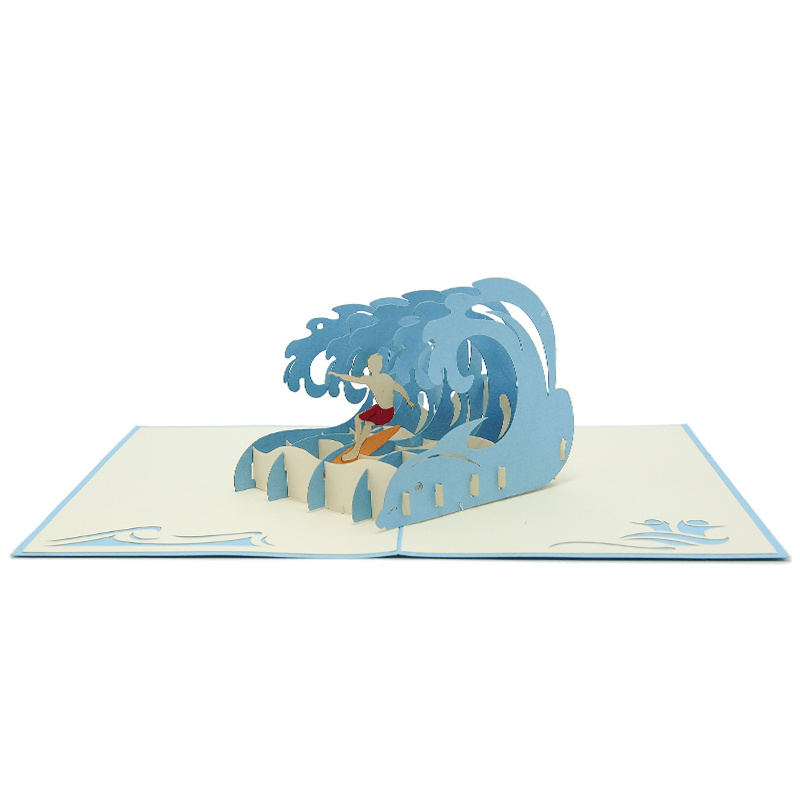 Coastal wedding pop up card is an unforgettable wedding gift for any couple. 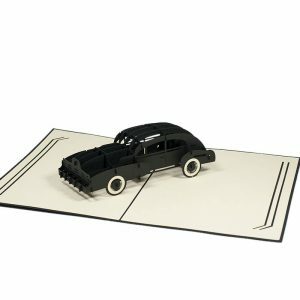 Our craftsmen have carefully design layers and layers of the pop-up to simulate this big day in a very lively way. Wrap together some loving messages and deliver it to your beloved. 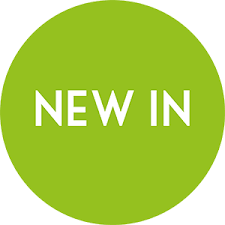 Hey Buddy!, I found this information for you: "January New-in Pop up cards". 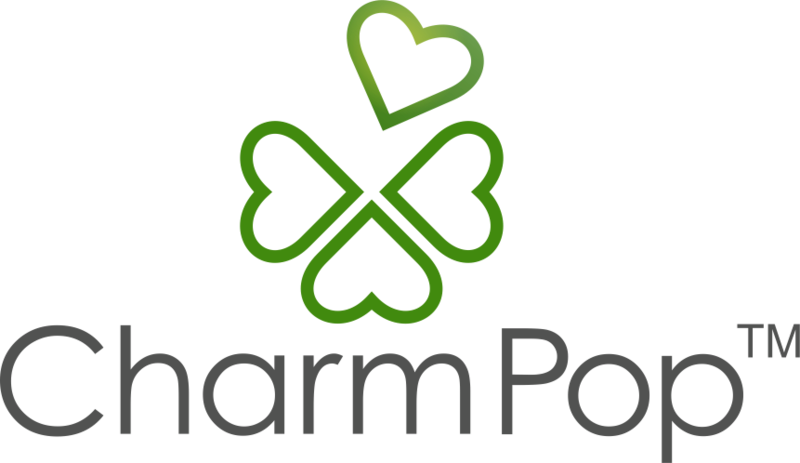 Here is the website link: https://charmpopcards.com/january-new-in-pop-up-cards-charmpop-blog-post.html. Thank you.